Your smile is one of the first things people notice about you, so if you have crooked teeth or large spaces between them, you might feel self-conscious. 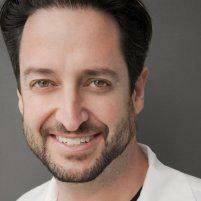 Dr. Jason Mirabile is an authorized provider of ClearCorrect and offers this innovative teeth-straightening treatment at his practice iHateTheDentist.com in Santa Monica, California. Contact the office today to learn more about how ClearCorrect can improve your smile, or schedule your appointment online. ClearCorrect is a breakthrough treatment and alternative to Invisalign that straightens teeth in a matter of months. If you’ve been hesitating to get metal braces because of how they look and feel, clear aligners might be a better option for you. ClearCorrect aligners slowly shift your teeth into their new position with steady force and pressure. These aligners are made with special material to help you achieve results much faster. Every couple of weeks, you receive a set of custom-made aligners that will slowly push and shift your teeth into a new position. You need to wear these aligners day and night but can remove them when you eat. The aligners are made with a very thin and clear material so they’re not noticeable. 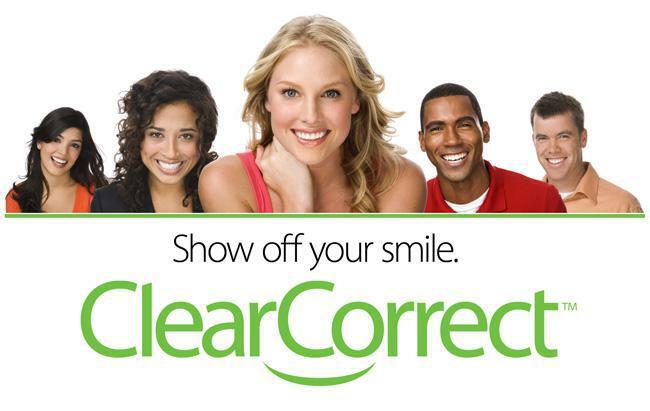 Many people choose ClearCorrect because it’s a discreet and efficient way to straighten your teeth. Since the aligners are removable, they’re easy to clean and maintain. You also notice improvements as the weeks go by, and most patients report the entire treatment process is relatively comfortable. ClearCorrect poses fewer risks to the gums and overall oral health than regular braces. According to the makers of ClearCorrect, ClearCorrect delivers results faster than other teeth-straightening treatments. How do I get started with ClearCorrect? Dr. Mirabile takes X-rays and digital impressions of your teeth as part of the smile scan to create a complete treatment plan. He customizes everything for you and monitors your progress over the next few weeks and months. You receive a new set of aligners every few weeks since your teeth will be shifting constantly throughout the treatment process. Once treatment is complete, you may be fitted with a retainer to maintain your results. If you want to straighten your teeth without metal braces, ClearCorrect could be the most effective treatment option for you. Call Dr. Mirabile for a consultation or schedule your appointment online.